"THE JOY COMES FROM THE TEXTURES AND SONORITIES THAT THE LUTE AND THE NATIONAL STEEL PROVIDE...Lucas provides its anarchic impetus...Lucas has more in mind than simply attempting to graft a contemporary response on a Renaissance piece. He provides the improvisational overlay with great delicacy and invention." "The hypnotic theme for 'The Mirror Stage' buzzes with a familiar finality, like the dream of a funeral that we all must attend. 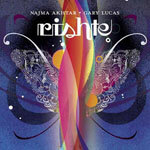 Gary's lonely acoustic slide and Jozef's harp-like lute weaving in a completely trance-inducing web of dark beauty." "On 'Diplopia', Lucas' botteneck style almost makes it appear that the Mississippi delta is next to the Dutch flatlands. Lucas knows how to mutate rock music. So when he and the lutenist perform their version of Kraftwerk's 'Hall of Mirrors' intensity not found in the original is added." 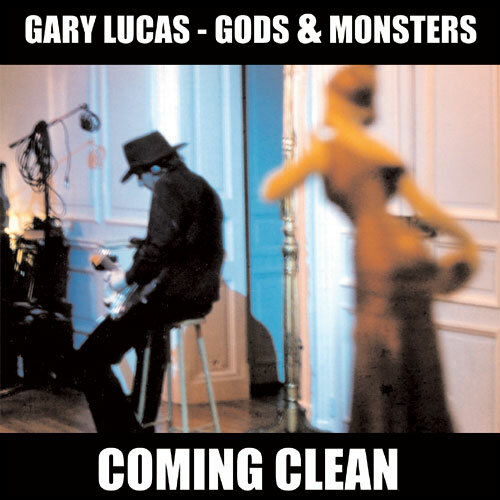 "Gary Lucas performs a dobro solo that has the sense of intense adventure and motivation." 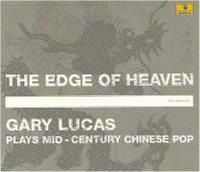 "Lucas silently weeping National steel guitar works really well in combination with van Wissem's staccato lute style. An enthralling mixture of country and chamber music, folk and minimal music. This projects results in hypnotic beauty." "On 'Diplopia' the US guitar player and Dutch lute player investigate early music from around 1600. The result is of a timeless essence. Black, mythical tuning, meditative repetitions, not unlike rock music, a bottleneck dobro which reflects on its archaic foundation, make for a audacious String Fantasy." "Strangely beautiful, this combination of textures by Gary Lucas and Jozef van Wissem on 'The Mirror Stage'."